The Utah lit community is bummed my old mentor Rick Walton has had a rough battle with a brain tumor. Pretty much every single one of us Utah kid lit people can call Rick a mentor, and that is no small number. He kept me on as an "intern" and class assistant when I was a total flaky basket case, which is more than I can say for my other job during that time I was struggling with anxiety, hormonal craziness, and a million food allergies --- all without knowing it. I have leveled out since then but will never forget Rick's kindness when I was a little out of whack. He's generous beyond description and sees the potential in even the weirdest of us. Rick, you've probably already read every book under the sun, or written them, or critiqued them before they were published. Here are a few that are close to my heart. 1. 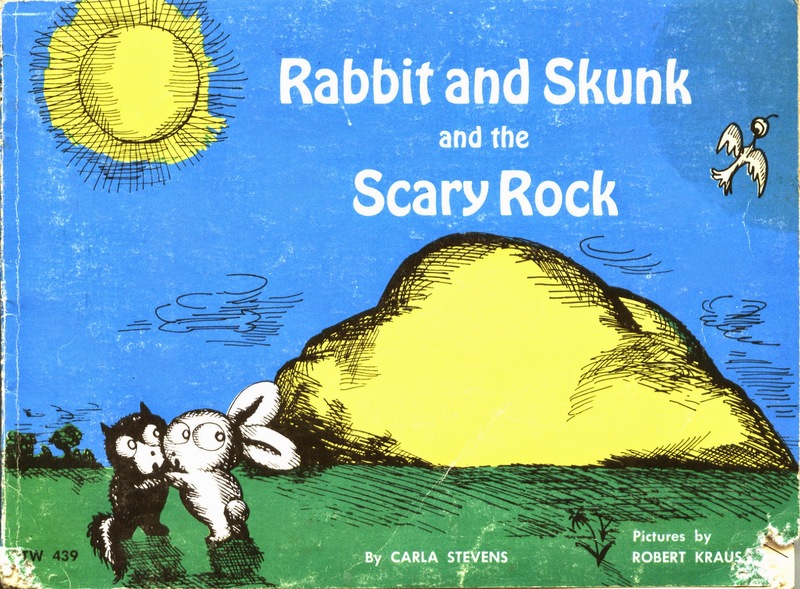 RABBIT AND SKUNK AND THE SCARY ROCK by Carla Stevens. This must have been published before illustration was invented? Still, its humor is perfection, just like Rick's. 2. 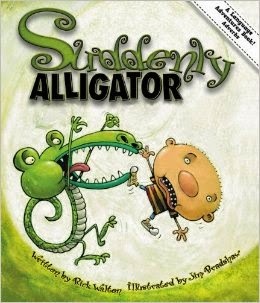 SUDDENLY ALLIGATOR by Rick. I gave this to a friend for her son when a new baby came into the family so he wouldn't feel overlooked. She says she knows he loves it because he likes to act out the story. Hey, this gives me an idea. Should we film ourselves acting out Rick's stories instead? I call the part of the alligator, as long as the stinky socks are only stage props and not my daughter's authentic laundry. 3. 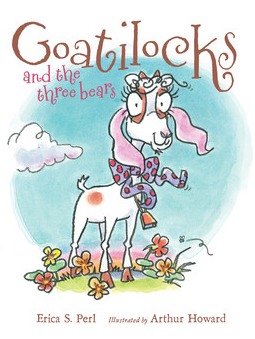 GOATILOCKS AND THE THREE BEARS by Erica S. Perl. 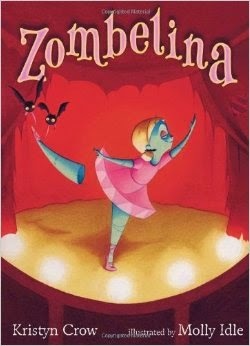 I was over the moon for this silly book till the very end. It's still pretty good, but I couldn't help thinking, "I wonder how Rick would have finished it." 5. 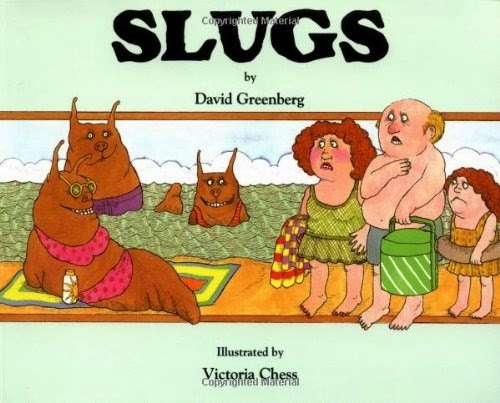 SLUGS by David Greenberg. Okay, Rick, don't take this the wrong way, because this book is demented. But my three-year-old can't get enough of it, and in an odd way, its bizarreness reminds me of your genius and courage. You WOULD write something like this -- if you wanted to. But so many bunnies are much cuter. Keep up the good fight, Rick. If you don't come home soon, you may have to endure adult dramatizations of JUST ME AND 6,000 RATS on YouTube. You have my prayers that this never happens. You have all my prayers. Love your idea and booklist Kim! Given my acting skills I think I'm perfectly suited to playing the part of Stick Worm.